What are the benefits of using a specialized recruiting firm for project management and construction positions? Project management and construction positions require a highly skilled and experienced staff. An employer may need to use the services of a specialty recruiting firm, which offers the following advantages. Professional construction recruiters tend to be well versed on the construction market. Likewise, professional engineering recruiters tend to be well versed in the engineering market. They have their finger on the pulse of their market. Familiarity with the latest employment trends and can offer good insight on current events in the market. Awareness of the available project management talent. They maintain a database of possible candidates and information on how to reach them. Up to date information about competitive salary rates, the available skill sets as well as the current hiring dynamics. They will be venturing into territory that they are well familiar with. A recruiter specialized in project and construction management understands the roles they are filling and the current trends in the market. Some of the best project management candidates fly under the radar. They may either be passive or selective. Just because a candidate does not reply to an open posting does not mean they are not open to new positions or a change. 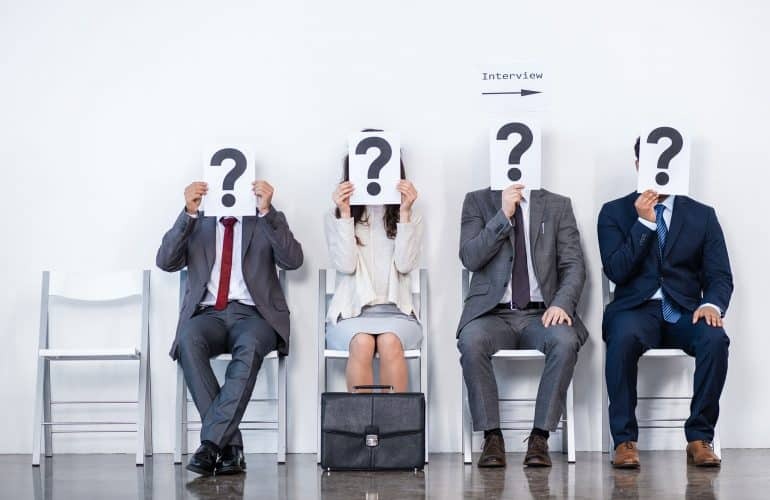 It could be that they are already in an established relationship with a trusted industry recruiter and to get them, you would need to contact the recruiting firm. Some of these candidates may not be comfortable entering a firm through direct hiring as they feel they may not get the best deal. They feel comfortable going through a recruiting firm, where the project management or construction recruiting specialist will work to get them the best terms as they have the skills and experience needed in job negotiations. Hiring through a project management recruiting firm gives a chance to source the best project management candidates, many who may be out of reach of an in-house hiring team due to a number of reasons as listed above. It is from such agencies that construction projects can get a team which will deliver the required results. Preparation and posting of advertisements. Receipt of resumes and applications. Review and sorting of applicants. Screening and interviewing of candidates. These are activities that consume both time and money. For an extended period of time, your staff will be involved in the process at the expense of other activities in the firm. The lengthy and resource-consuming activity may, at times, not yield the required results. A recruitment process may not get the required talent requiring a repeat of the whole process. The amount of time used in the process may have been utilized on core activities and saved the firm a great deal. Using a recruiting firm relieves the managers and other staff who may be involved in hiring activities. Your team is left free to engage in core matters, therefore improving on the firm’s productivity. A specialized project and construction recruiting firm has what it takes to get the best candidates available. They are highly familiar with the latest recruiting strategies that will yield results exceeding expectations. They will offer recruiting solutions that will help the firm save on time as well as resources. Often a firm will want to fill a position within the shortest time possible. Getting such talent within the required time can be be a herculean task. Utilizing a specialized recruiting firm assists in sourcing qualified and experienced project management staff within a short period of time. This is available because of the existing relationships and extensive database of available candidates maintained by the recruiting firm. To get the best recruiting solutions, the firm or contractor should make use of a specialized recruiting agency. They are highly familiar with the market and have what it takes to offer recruiting solutions that will help the company reach its objectives.